Yeah we know all everybody is talking about the JIO 4g Sims, Everyone who wants to get Reliance 4G JIO Sim are in the never ended queues outside the reliance digital stores, Everyone wants to Grab his/her JIO 4g sim earlier as possible to catch the JIO`s Preview offer in which they are offering the free 3 Months 4G internet and and calling. But here is the some lack Jio SIM`s only works on 4G lte enabled devices. 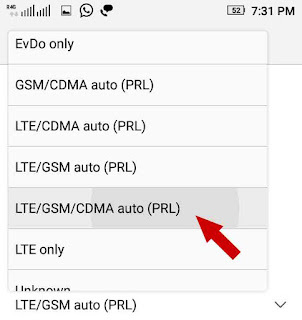 and you can be able only to enjoy the direct calling if your phone has VoLTE enabled device, Else you need to Download the JioJoin app to make calls from Non-VoLTE mobiles. 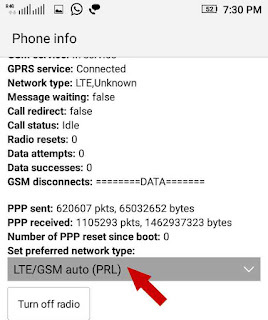 There is another Problem with Reliance Jio SIM that This sim only works with the 4g Devices Thats means if you don't have a 4g compatible devices then you cannot use the JIO sim, but here is the Trick to Use JIO 4g SIM on 3g Devices. 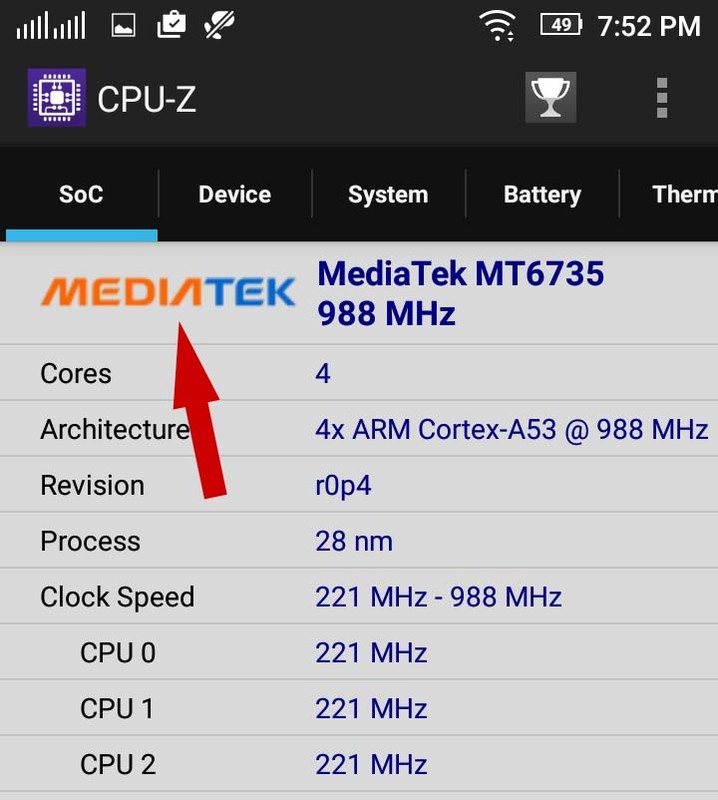 To use the JIO sim on any 3g (Mediatek Chip-set) Devices. 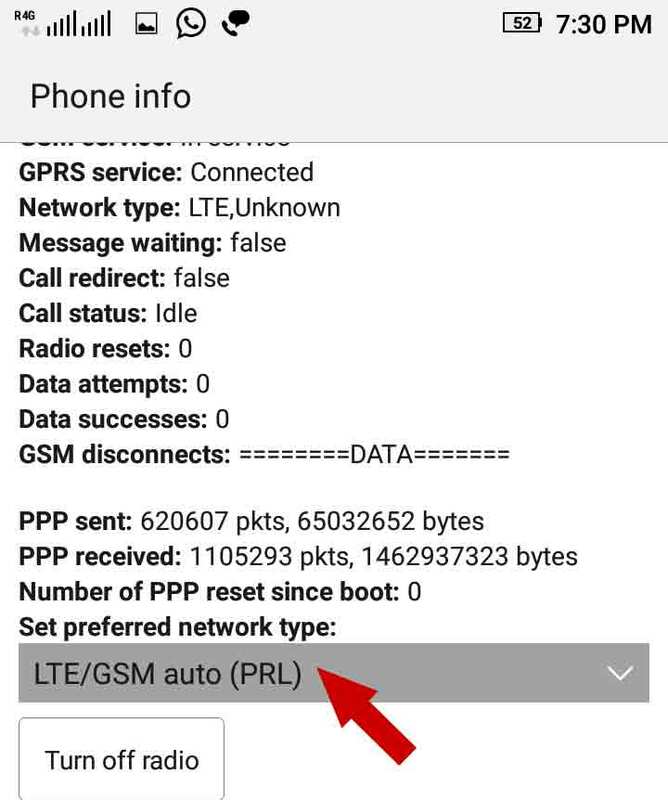 The complete procedure to use JIO sim on any 3g enabled devices please follow the steps below. 2. 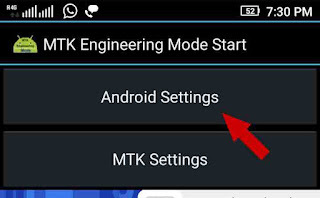 After checking the chip-set type you need to download the another app called MTK Engineering Mode Click Here to download the app. 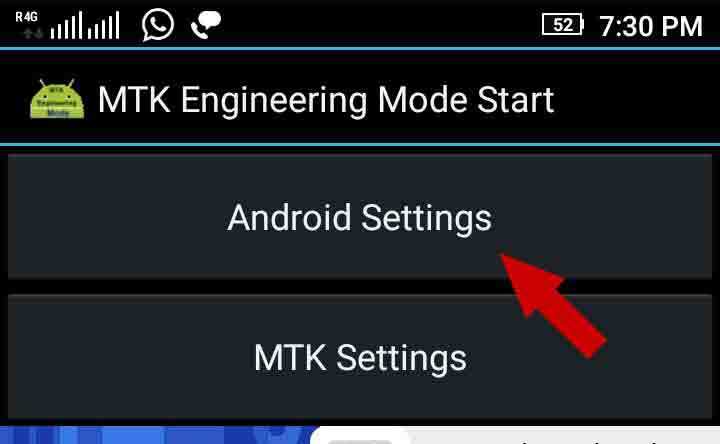 After downloading the app go to Android settings option. see screenshot below. 3. 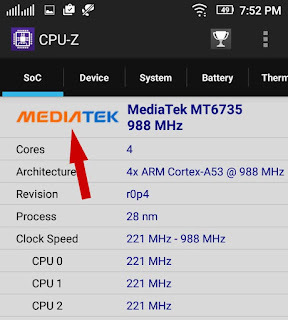 Then go to the option "set preferred network type". See the below screenshot for illustration. after this setting can i restore my previous default setting, in case i want. In a retail shop you mat hesitate in asking the rates of the different mobile phones, and pick the phone without being satisfied.